Today we found out that we are expecting our first child and we are both over the moon. I took a clear blue test early this morning and could not believe it when it flashed up pregnant! 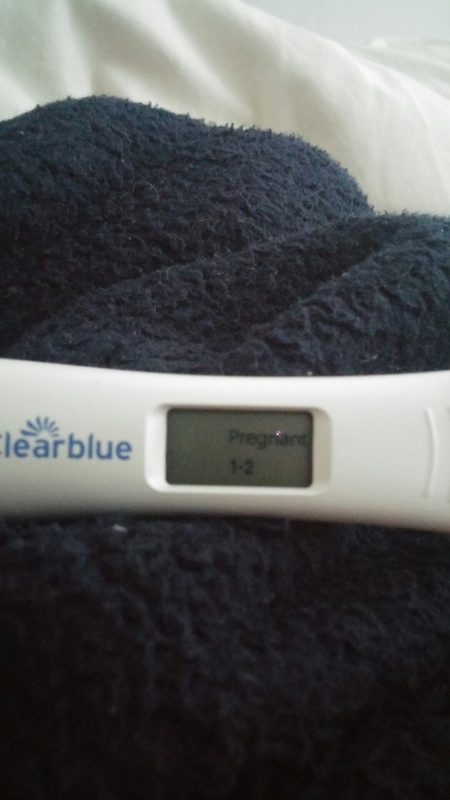 After coming off the pill around 8 months ago, we are so pleased that this happened naturally. I have worked out that I am only around 4 weeks pregnant so we have a way to go before it’s confirmed but for now we will enjoy keeping this secret just between the two of us.